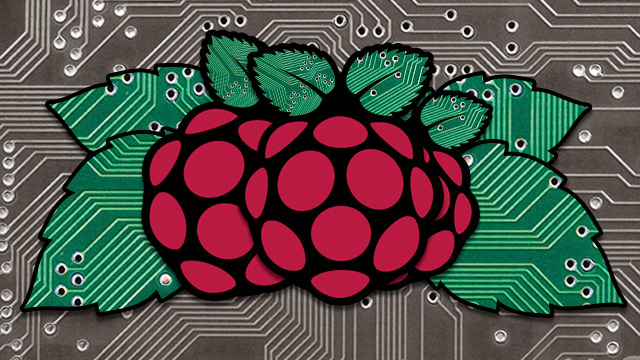 The Raspberry Pi Foundation, with help from chipmaker Broadcom, is laying out a path toward an open source graphics driver for the tiny computer. Broadcom today "announced the release of full documentation for the VideoCore IV graphics core, and a complete source release of the graphics stack under a 3-clause BSD license," Raspberry Pi creator Eben Upton wrote in a blog post. Documentation and drivers are available here.